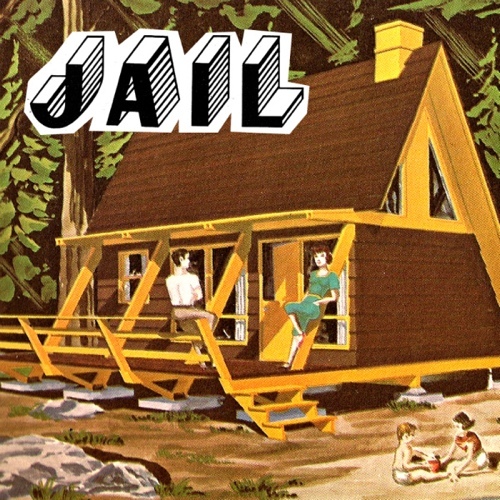 Jail is a band from Milwaukee, WI, USA. Here’s 2 songs from their new album « There Is No Sky ». You ‘ll like to play it loud !